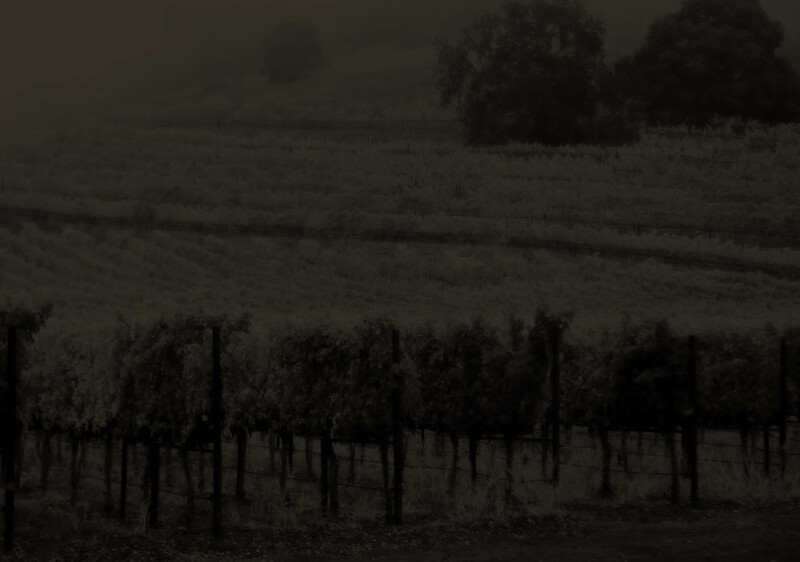 Home to the oldest vines at Chimney Rock, the Ganymede Vineyard remains the exemplar of our beloved property. Located along the northern edge of the estate, the Ganymede Vineyard annually offers the finest traits of both hillside and benchland fruit. The Ganymede Vineyard takes its name from the legendary mortal who, in Greek mythology, served as cup-bearer to the gods. In similar fashion, this vineyard annually satisfies even the most challenging palates, deftly walking the finest of lines between lush fruit, robust structure and remarkable aging potential. The resulting wines continually exemplify the elusive balance of structure and grace that is so revered and expected of Chimney Rock wines. The world can be full of light, fire and noise, but we are confident that the wines from Ganymede will please them all. Ganymede Cabernet Sauvignon is only available for purchase at the winery or by members of our wine club.